Review & Giveaway: Right .. Blitz & Giveaway: Right K..
Cover Reveal: Right Kiss. 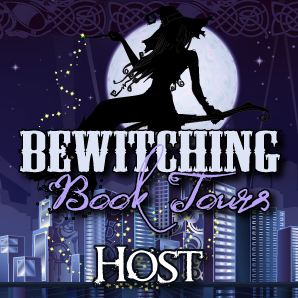 Wron..
Book Blitz & Giveaway: Gr..